Why do some things catch on and become massive hits when similar ideas fail? And what is the secret to making products that people like? These are important questions for tech companies – or indeed any business with a new product or service. In his book Hit Makers: How Things Become Popular, author Derek Thompson aims to find the answers, by studying success stories ranging from Instagram to Impressionist art and blockbuster films. The conclusion, in short, is that while the product must be of a sufficiently high standard, the ones that go on to dominate the market are not necessarily the best but the ones that gain most exposure. Audiences like things that are familiar. This will come as no surprise to technology PR professionals, whose role involves gaining exposure for new products, and building awareness amongst the audience. Feedback from clients’ sales teams shows that people are more likely to buy if they have heard the name or, better still, read about it in the media or online. “Some people disdain distribution and marketing as pointless, boring, tawdry or all three,” says Thompson. “But they are the subterranean roots that push beautiful things to the surface, where audiences can see them. It is not enough to study products themselves to understand their inherent appeal, because quite often the most popular things are hardly what anybody would consider the ‘best’. The success of Instagram illustrates the value of building awareness when launching a new product. Instagram allows users to take photos and add retro-cinematic filters, however it did not invent the idea and was one of many similar apps in the same space. The founders gave early versions to Twitter co-founder Jack Dorsey and other key Silicon Valley influencers, who shared Instagram photos with millions of Twitter followers. At its launch on 6 October 2010, Instagram went to the top of the App Store with 25,000 downloads. Journalists said they have never seen a start-up get so much promotion. A similar story comes from the world of Impressionist art, where the works of just seven painters dominate the market and achieve the highest values. Monet, Renoir, Degas, Cezanne, Manet, Pisarro and Sisley were not the only skilled Impressionist painters. What they had in common was that they achieved early fame due to a public dispute over the legacy of Gustave Caillebotte. 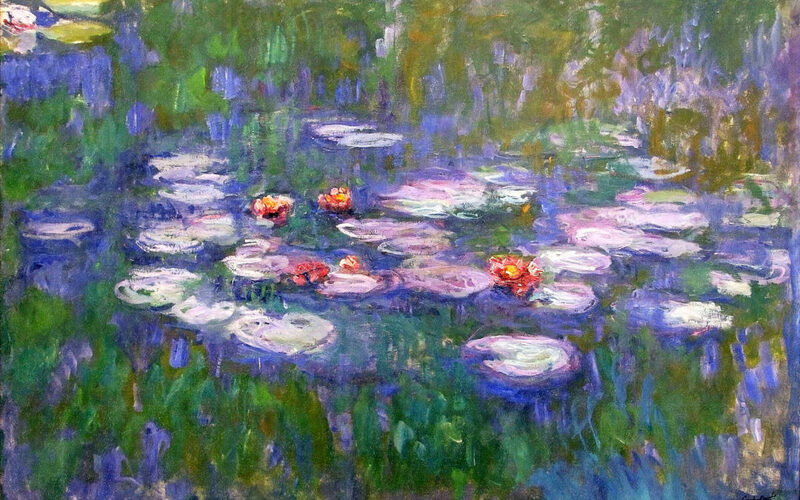 In the late 19th century, Impressionists were the rebels of the art world. Caillebotte, a fine impressionist painter himself, came from a wealthy family and collected the works of his contemporaries. When he died of a stroke in 1894 aged just 45, he left his collection to Musee du Luxembourg in Paris. Critics and politicians alike were outraged that the museum should be expected to hang such atrocities on its walls. When the works of the ‘Caillebotte seven’ finally went on show three years later, the public flocked in to see what the fuss was about. As a result, their work went down in art history and has been printed in more art books and hung in more galleries than that of their peers. Research at Cornell University has confirmed that repeated exposure shapes people’s art preferences – people like paintings they have seen before. Ironically Caillebotte himself remains little known as his work was not part of the exhibition.